XYZ the story so far…. 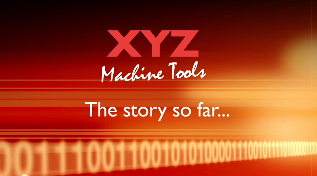 2 minutes 27 seconds…….The story begins in 1984 when Nigel Atherton formed XYZ. 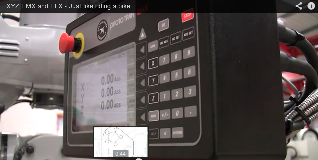 Everyday Proto TRAK 2 axis quick CNC milling…..easy to use easy to programe..
Prototrak 2 axis for lathe ….1 minute and 55 seconds .. 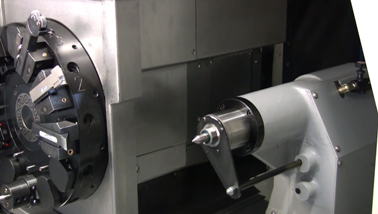 The VMC range with easy to use control and full 5 axis ability…….1 minute and 6 seconds ..